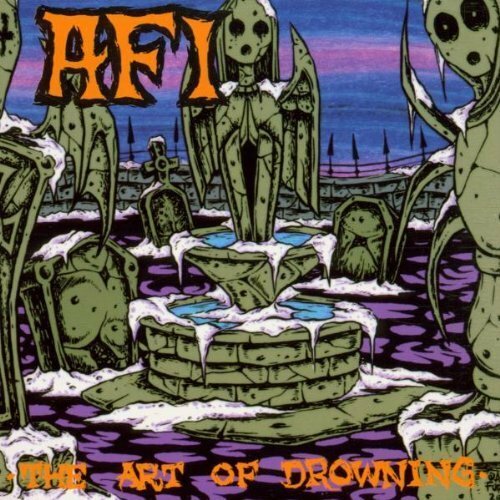 The first image on the page is for AFI - The Art Of Drowning by AFI (2000) Audio CD, followed by the original. Also check out the most recent parody covers submitted to the site. OK, now THAT is funny!